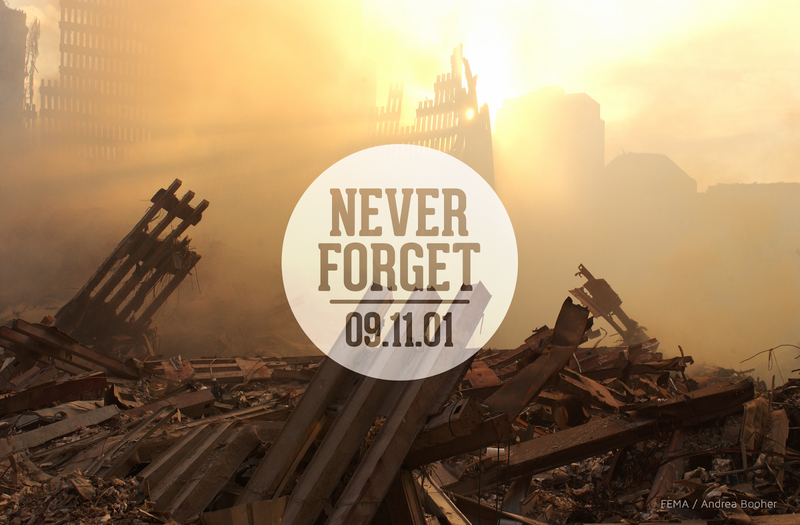 This is almost the exact same blog post that I wrote last year on September 11th. However, my sentiments about this day have not changed. It is hard to believe that it has been 13 years since the terrorist attacks at the World Trade Center, Pentagon, and Flight 93. Like most Americans, I remember where I was/what I was doing the second I heard the devastating news, and even though I was just in high school, the magnitude of the situation was crystal clear. Terrorist filled with hate and revenge towards our great country brutally murdered thousands of innocent individuals. Their goal was to fill us with fear and trepidation, but little did they know how much the American people would come together in this time of need. Love for one another and a drive to help those who had suffered unified Americans. My pride for my country hit its highest point during the weeks after the attacks, and it continues to remain strong and resilient to this day. We will never forget the lives that were lost on 9/11, and even the small things done to honor those individuals makes a difference in preserving their memory. Like last year, I joined some of my fellow Crossfit Adaptation friends in completing "The Pentagon" WOD this morning. With every rep, I thought about the lives that were lost and the families mourning their loved ones. It is humbling to honor the lives that were lost, the heroes who helped save others, and our Armed Forces, Firemen, and Police Officers who continue to put their own safety on the line in order to keep us out of harms way. I am forever grateful for their service. One repetition for each of the 184 victims killed in the attack on the Pentagon on September 11, 2001. 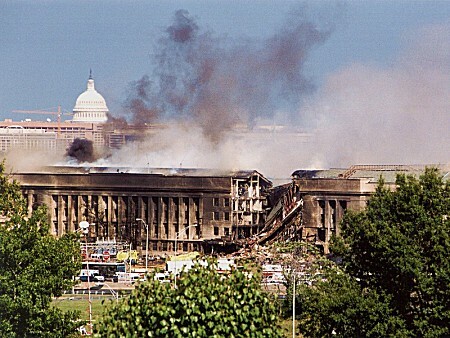 The distance around the Pentagon equals 1 mile.